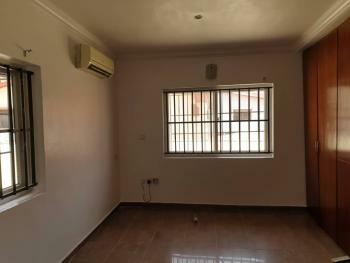 A Well Finished Room Self-contained in a serene, beautiful and well secured environment around the New Shoprite (Novare Mall) in Ajah axis Lekki For Rent. 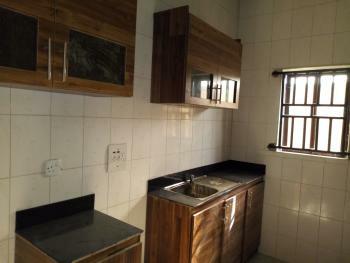 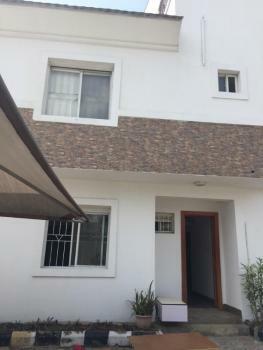 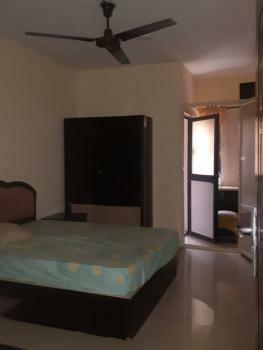 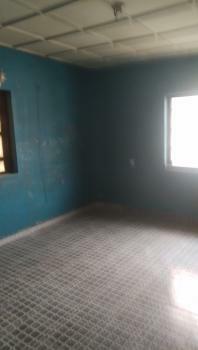 Beautiful room self con and with a AC in a secured environment For more information call property crew. 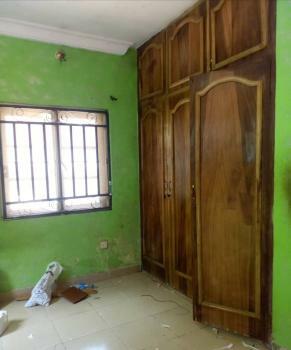 Very Decent And Spacious Room In A 3 Bedroom Apartment For Rent In Greenville Estate.The Rent Is 200K/Annum, The Flat Has A Generator That Powers A.C And Refrigerator. 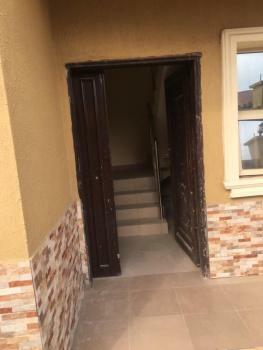 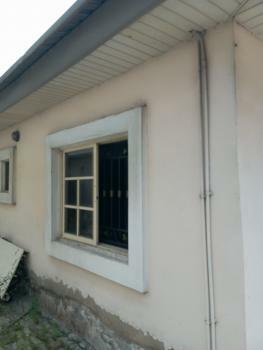 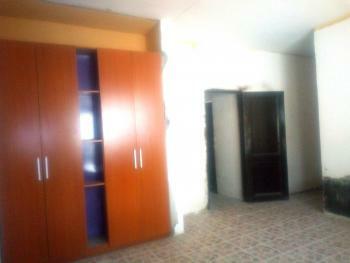 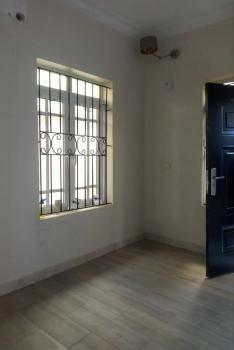 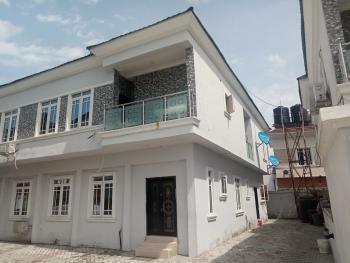 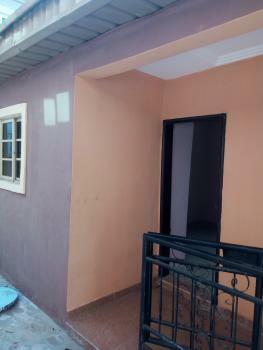 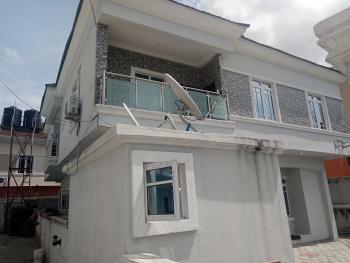 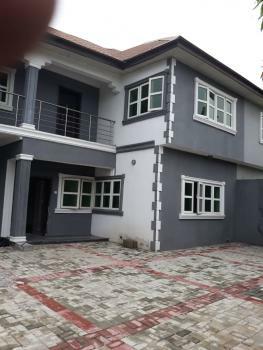 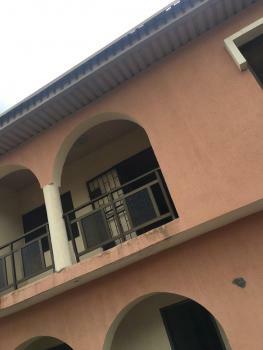 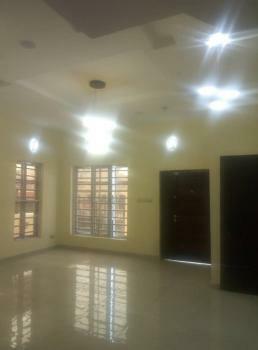 Nice room self con in lekki phase 1 Very affordable For more details call property crew.